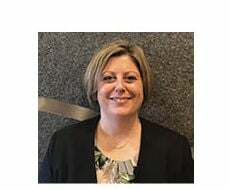 Twin Metals Minnesota has added Julie Padilla to its team as chief regulatory officer (CRO). Padilla has more than 20 years of legal experience in government and regulatory affairs, and will oversee the submission of Twin Metals' of mine plan of operation (MPO) later this year. Her former leadership positions in government, private industry, law firms and nonprofits make her uniquely qualified for this role, the company said. In addition to the MPO submittal, she will also oversee all legal, regulatory, environmental and government relations activities during the required environmental review and permitting processes for our proposed copper-nickel mine.